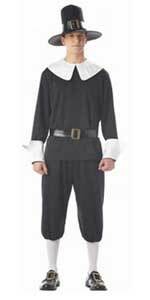 For this Halloween, your child can celebrate the holiday in his own classic pilgrim boy costume. These Early American pilgrim outfits are great for kids who need to dress up for a school play, community theater, or historical reenactment events. These traditional US colonial era costumes also impress teachers when they see your child get into character during their history or book report presentation at elementary school. 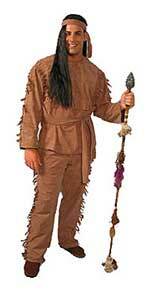 You can find a good quality cheap pilgrim costume for your child. 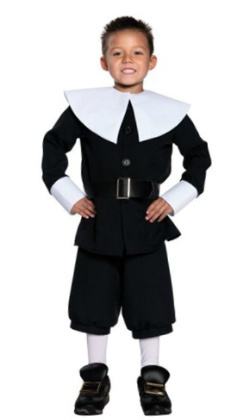 Choose from a variety of different style child pilgrim clothes, including traditional style black shirt and pants, representing Early America’s historical colonial period. 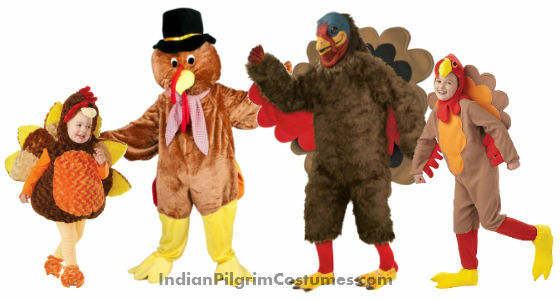 A great historical costume for either Halloween or Thanksgiving holidays. 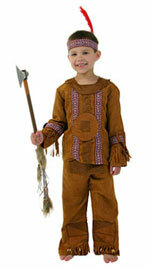 This traditional style kid size colonial pilgrim outfit includes top, pants, belt and matching hat. 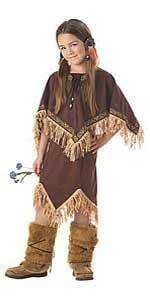 This affordable child pilgrim costume is ideal for those shopping on a budget. This outfit includes a shirt, belt, knickers and hat. 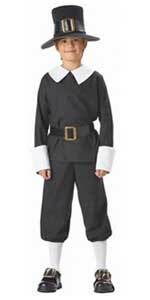 This traditional style pilgrim costume for boys features a black jacket with white collar, matching black knickers, and belt. 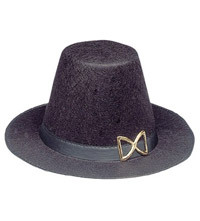 This is an affordable pilgrim hat made out of felt with a silver buckle. The inner circumference is about 23 inches so this will fit both kids and adult. 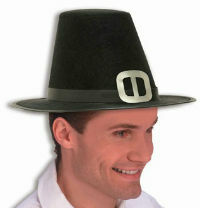 If you want to make your child’s pilgrim outfit look more elegant for Thanksgiving, have him put on this comfortable kid’s pilgrim hat. 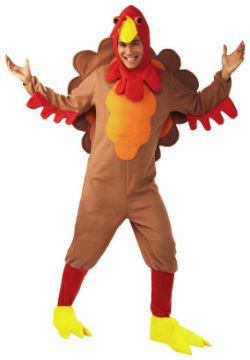 Other Thanksgiving Costumes available online!